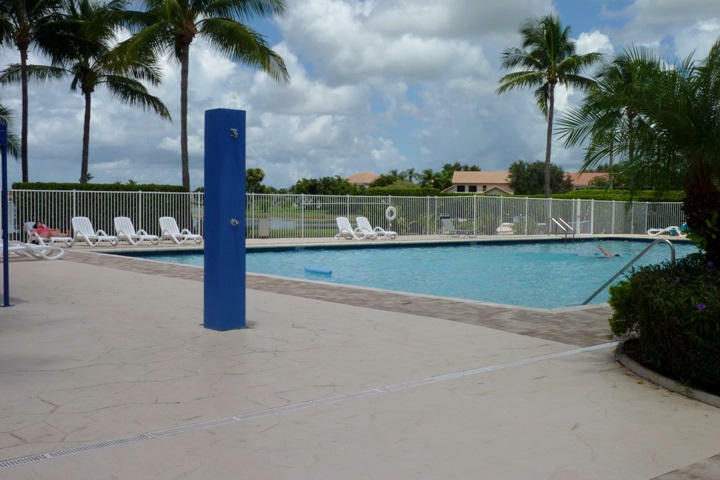 Lake Charleston in Lake Worth, Florida is a master-planned community consisting of over 945 acres of distinctive neighborhoods linked by a chain of over 220 acres of lakes. 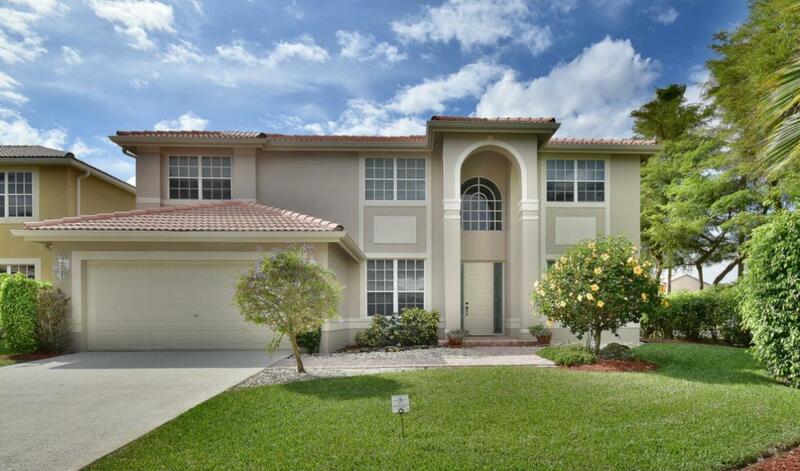 Lake Charleston is ideally located within walking distance of top rated schools and residents are a quick drive away from fine dining, entertainment, shopping and recreational activities in every direction. Lake Charleston is accessible via its main entryway on the west side of Jog Road, just South of Hypoluxo Road. The various subdivisions of Lake Charleston can also be accessed via the less traveled Hagen Ranch road as well. 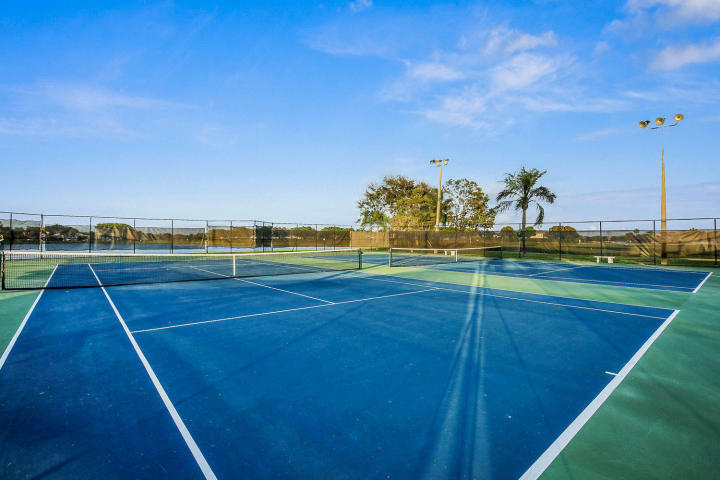 Lake Charleston’s offers residents profesionally landscaped walkways winding around the community, seven lakes stocked for fishing, a soccer field, three playgrounds, two swimming pools, two tennis courts, two basketball courts and two volleyball courts. 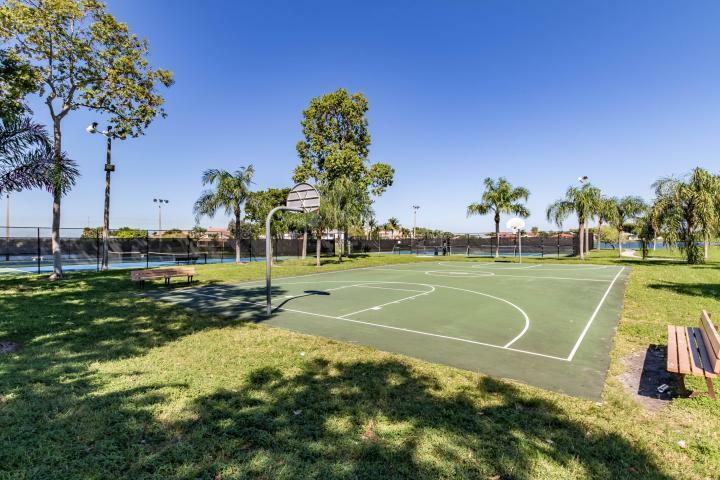 Also, Within the community, residents have access to Lake Charleston Park, which spans over 9 acres and offers: lighted baseball and softball fields, a children’s playground, snack stands and restroom facilities.